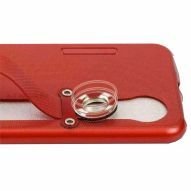 Stylish and attractive military camouflage clear cover case. Protection against back scratches, shock absorbing and impact resistant. Stylish and attractive military camouflage clear cover case. Protection against back scratches, shock absorbing and impact resistant. Contoured precisely to fit your smartphone.